“I have met my own people, and I hate them all." 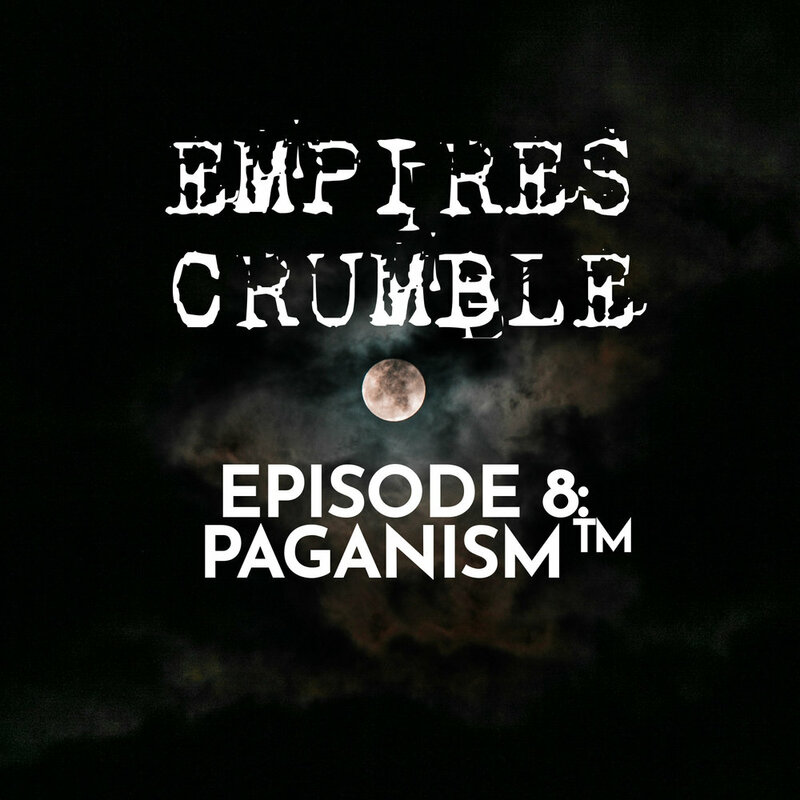 In this episode, Alley and Rhyd discuss their own journeys into Paganism and witchcraft and how they differed radically from the “business" of Paganism and witchcraft in America. As Pagan and witch communities reel from abuse, fraud, and other awful things, while capitalists continuously appropriate our ideas, Alley and Rhyd ask what’s still redeemable about our beliefs. (Released 23 December, 75 minutes).